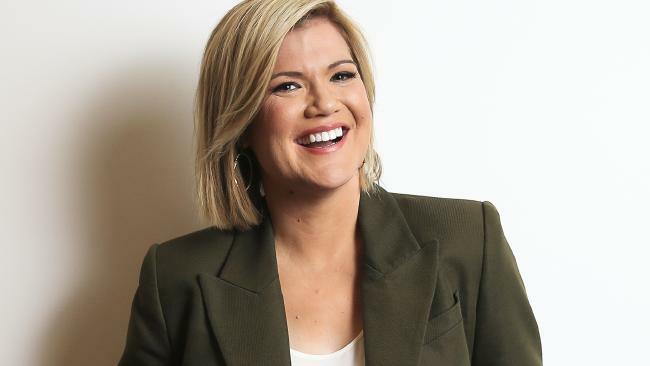 STUDIO 10 host Sarah Harris happily spends almost 20 hours a week broadcasting live into people's homes, so it's a rare event that she has to explain herself for it. But last night, the seasoned broadcaster lived all of our greatest nightmares and managed to accidentally livestream her Saturday night. The Instagram live video began just after 10pm, but it took a few minutes for the hundreds of fans who had tuned in to see what the popular TV host was up to and start asking questions. The feed displayed only a black screen, presumably either turned over on a table or facing out into a blackened room. The sounds were more confusing. Was that a shower running? Heavy breathing? Is someone in trouble? Viewers managed to eventually figure out that Harris, who is pregnant with her second child, must have somehow knocked the live stream function on in her sleep. The sounds were rain and snoring. Fans started tweeting not only the Studio 10 star herself, but her boss, executive producer Rob McKnight. Taking to Instagram on Sunday morning, this time intentionally, Harris said she had woken to several messages trying to alert her to what was happening in her bedroom. "Er, this is a bit awkward," she wrote. "Not sure how I managed to turn on Instagram Live in my sleep (I probably knocked it on accidentally while blindly fumbling for water on my bedside table because pregnancy makes me SO DAMN THIRSTY) but I hope it was entertaining. "Anywhooo, my Saturday nights are clear lit. Yours must be too IF YOU'RE WATCHING A LIVE STREAM OF A SLEEPING PREGNANT LADY SNORING YA BLOODY WEIRDOS!!!" 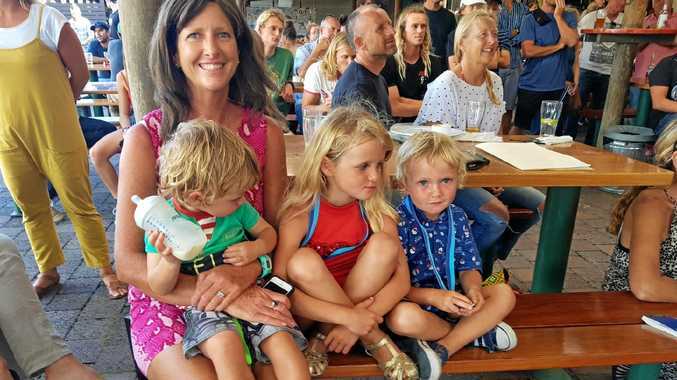 The popular host took it all in good humour, replying to comments on the post, including one that noted the hilarious mistake was "peak Harris". 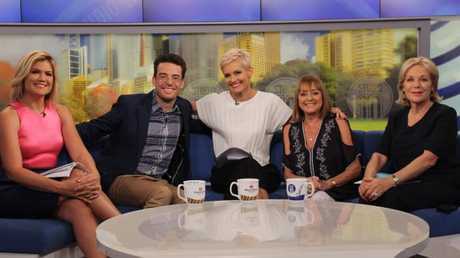 The Studio 10 host, pictured with panellists Joe Hildebrand, Jessica Rowe, Denise Drysdale and Ita Buttrose, is used to a live broadcast — just not on Saturday nights. 3.